All American Limousine has over 25 years in the industry, we are experts at what we do. It is our dedication to customer service and satisfaction which has earned us our reputation for dependable, punctual service. When it comes to the Limousine Rental business, it’s important to have the limo experience with the most luxury and class. We have the limo service and limousine rental of your choice. The top rated Car Service is also a title most of our clients attach to All American especially in regards to O’Hare Airport Pickups. We provide you with the limo service that you want and need. 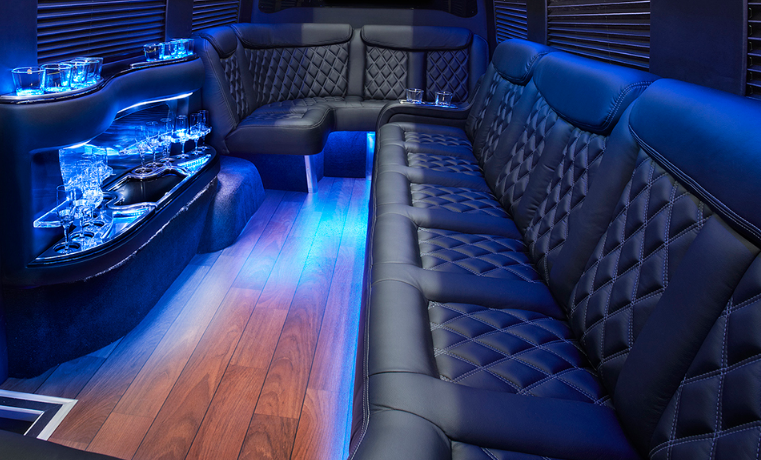 It would make sense to hire the best limos in town to get the best value for your money and time. Our main goal is to satisfy our clients. Our reviews and ratings speak for itself. 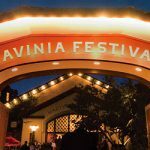 You can check out what people are saying about us on Google, Yelp, Facebook, Twitter, Instagram, Trip Advisor, etc. Rent limo service for corporate travel. As well as O’Hare and Midway airport transfer. Also for Wedding, anniversary, birthday, bachelor party, bachelorette party, prom, quinceanera, sweet 16. As a result, we also provide limo service for a sporting event (Cubs, Bears, Bulls, Blackhawks, White Sox, Fire, etc). 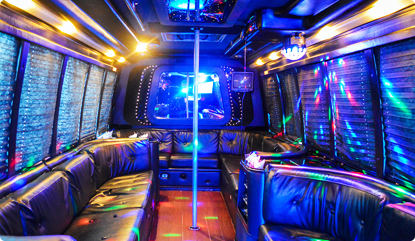 Let’s not forget about riding in a limo for a night on the town, private tour around the windy city, graduation, special occasion, nightlife, or for simple pleasure. 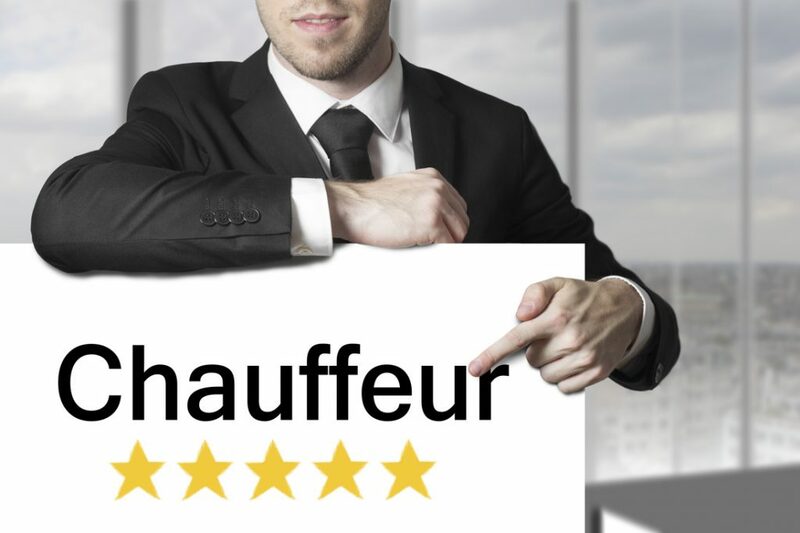 Our Chauffeurs are the best in Chicagoland. They are knowledgeable, professional and a class above the rest.